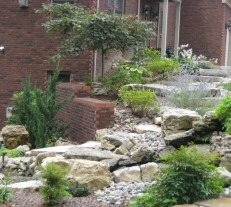 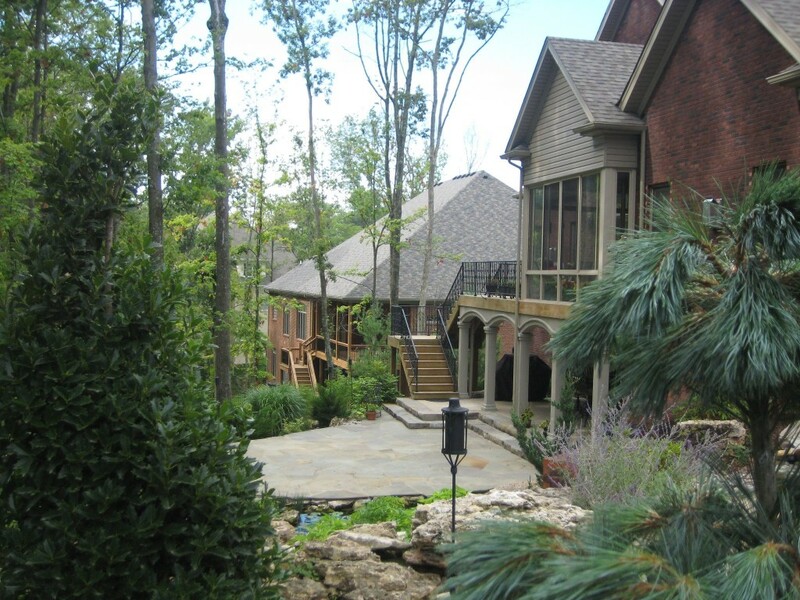 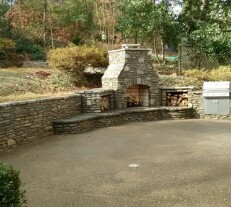 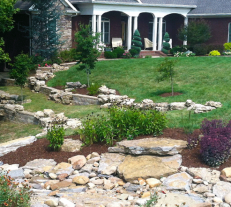 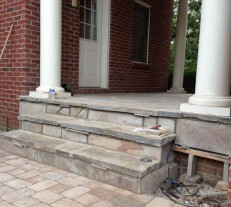 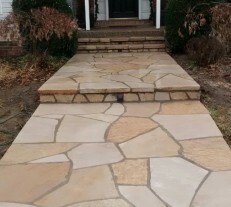 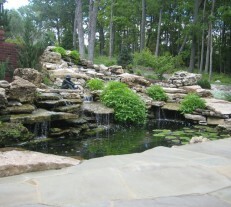 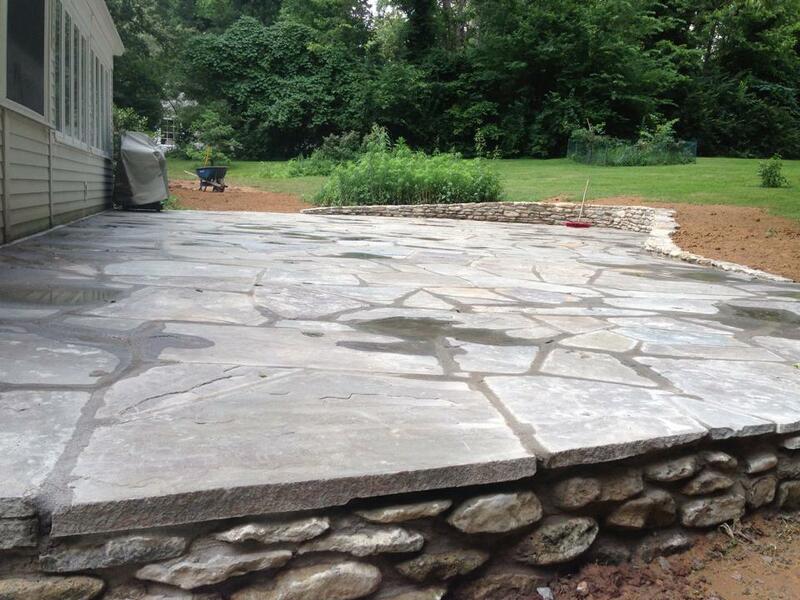 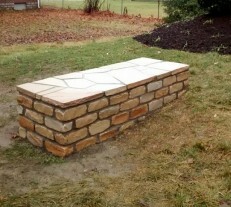 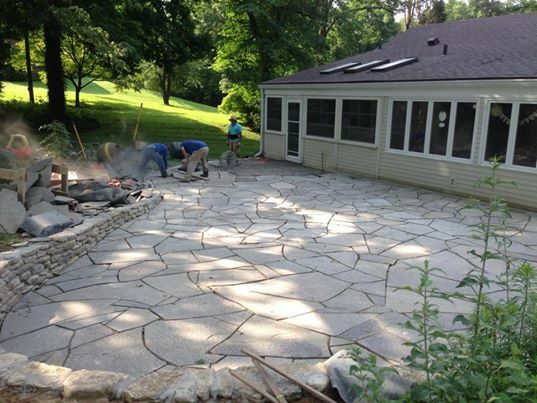 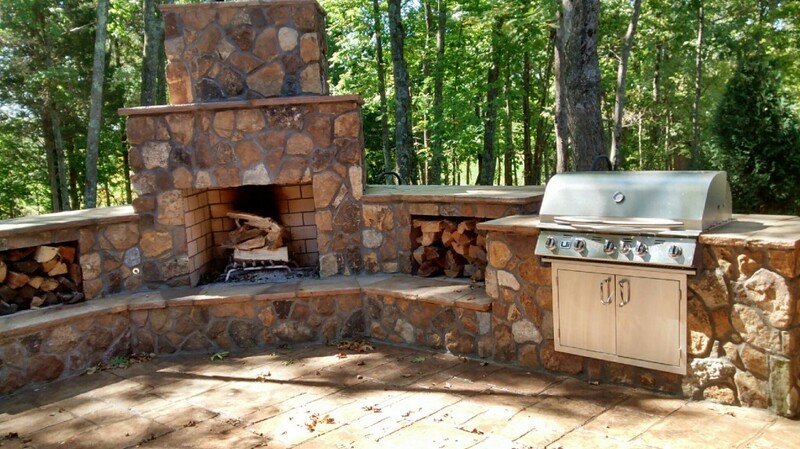 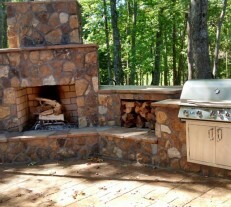 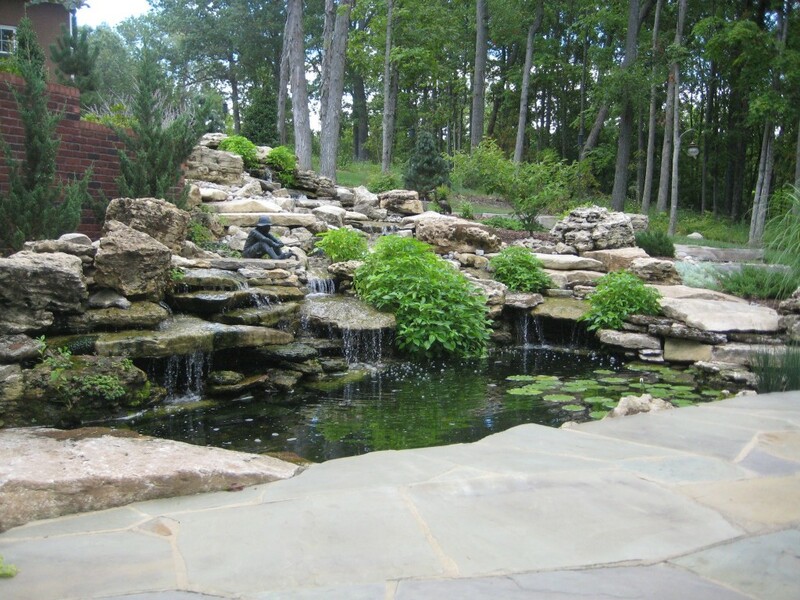 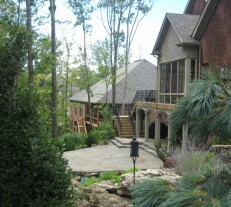 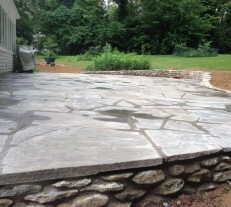 Crane Hardscape Supply can provide you with a variety of services to meet your landscaping needs. 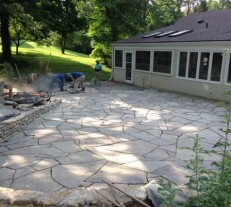 Everything from design work to installation. 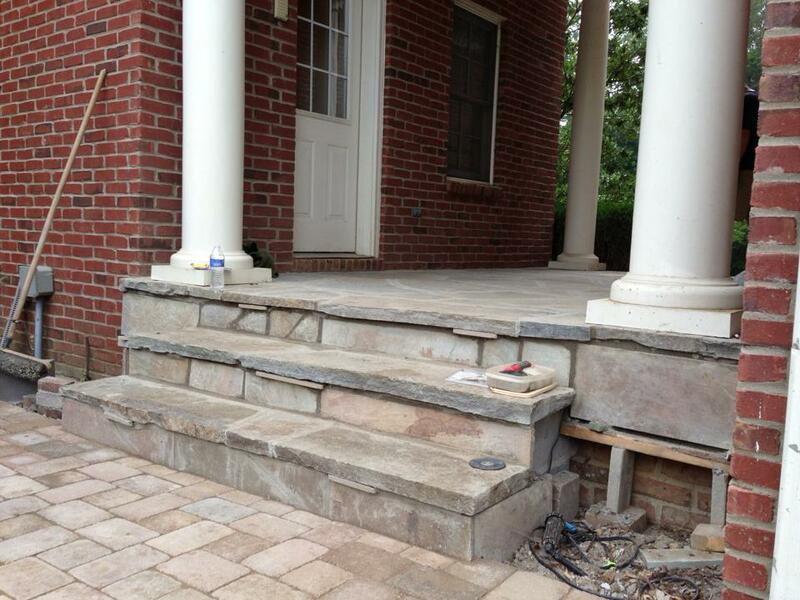 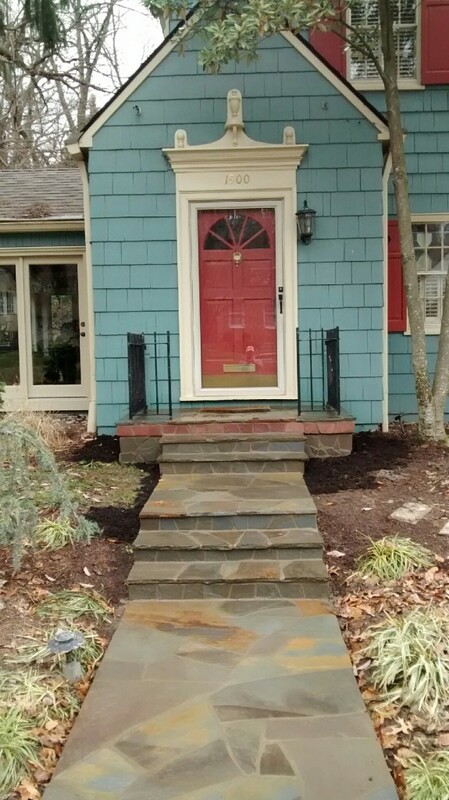 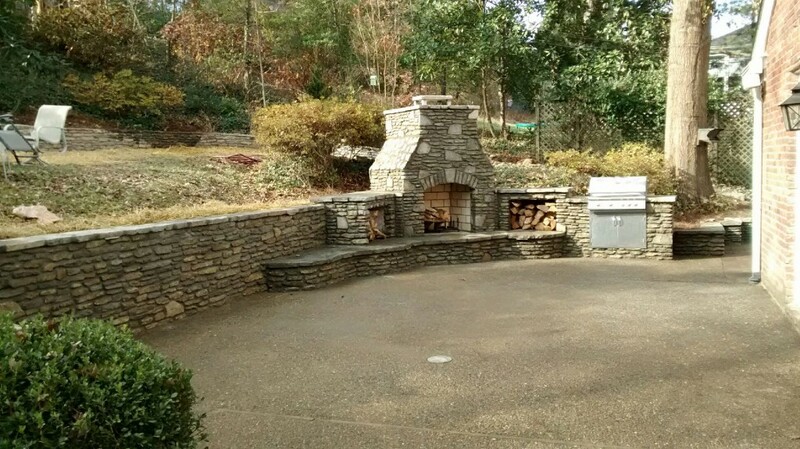 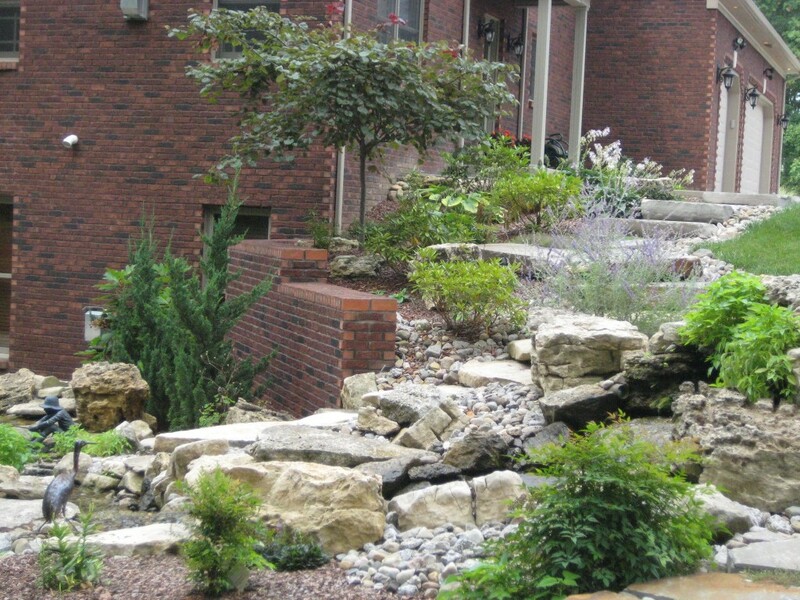 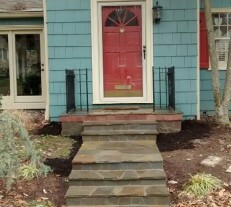 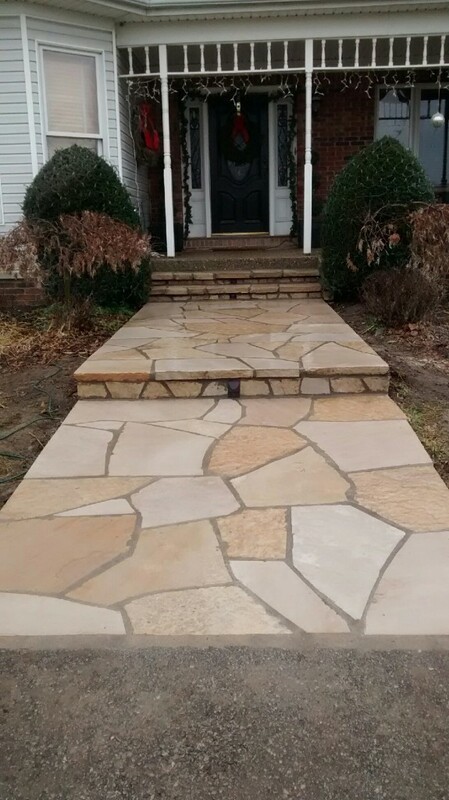 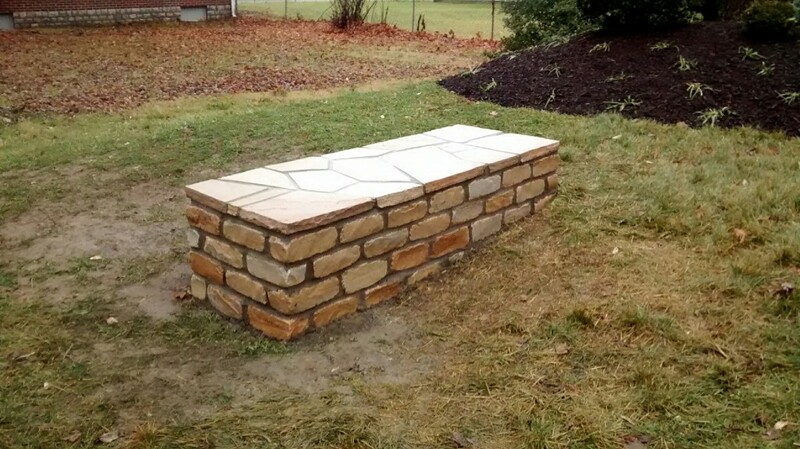 We offer installation services ranging from retaining walls, water features, patios, paving stone driveways, walkways and overall landscaping.